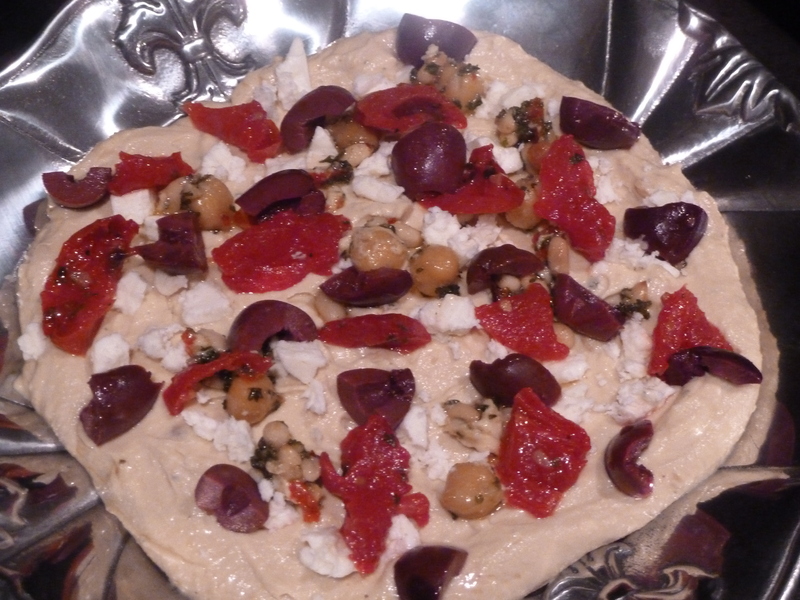 fancy hummus | Is there any wine left? 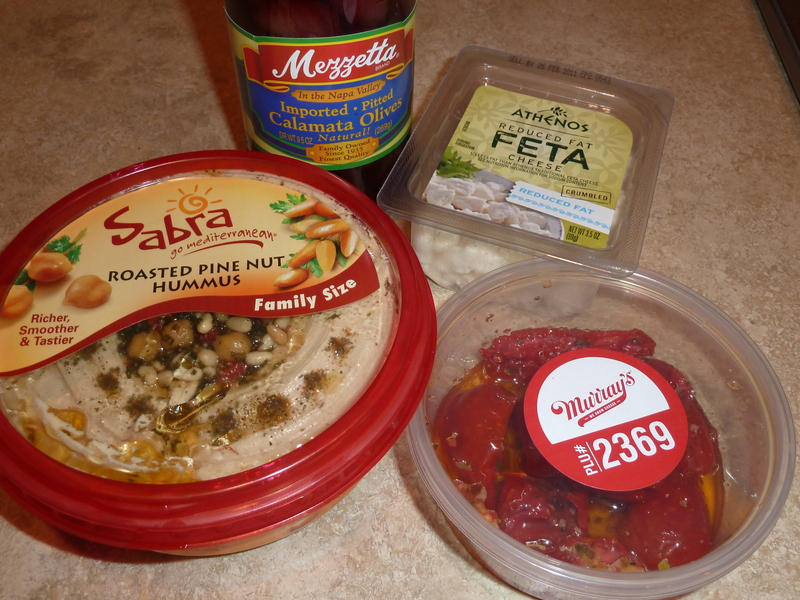 Friends, let me tell you about fancy hummus. This is the 2nd easiest appetizer in the world to put together (preceded only by baked goat cheese in marinara) and looks…well…fancy! 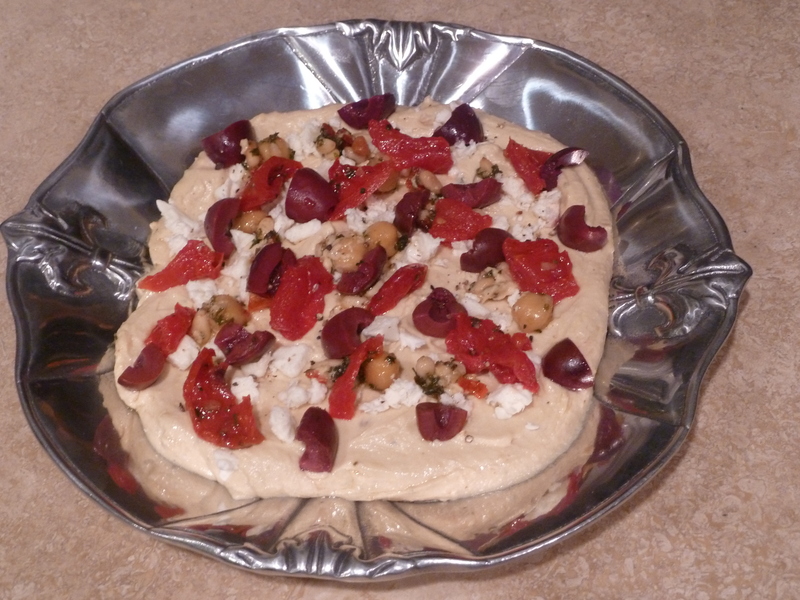 Start by scooping out the garnishes from the top of the hummus. 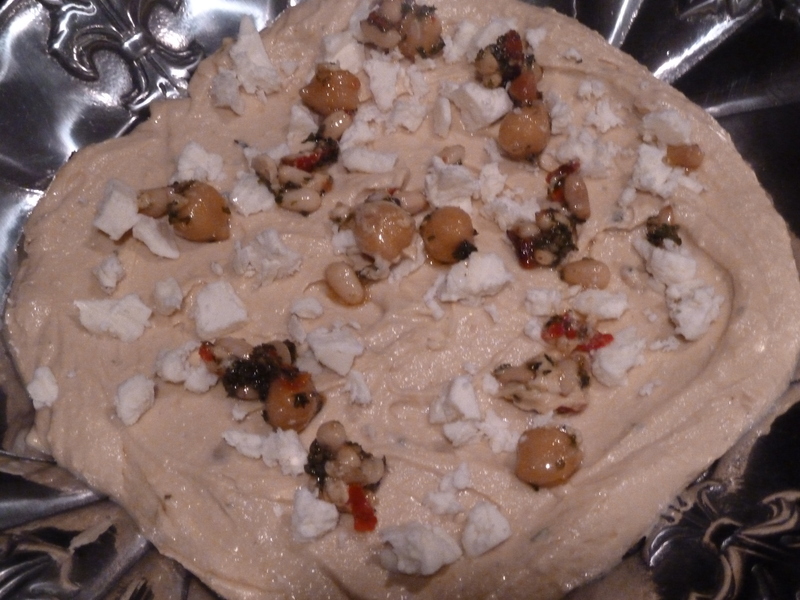 On a platter, spread the hummus in an even layer about 1/4 inch thick. Scatter the feta on the top. 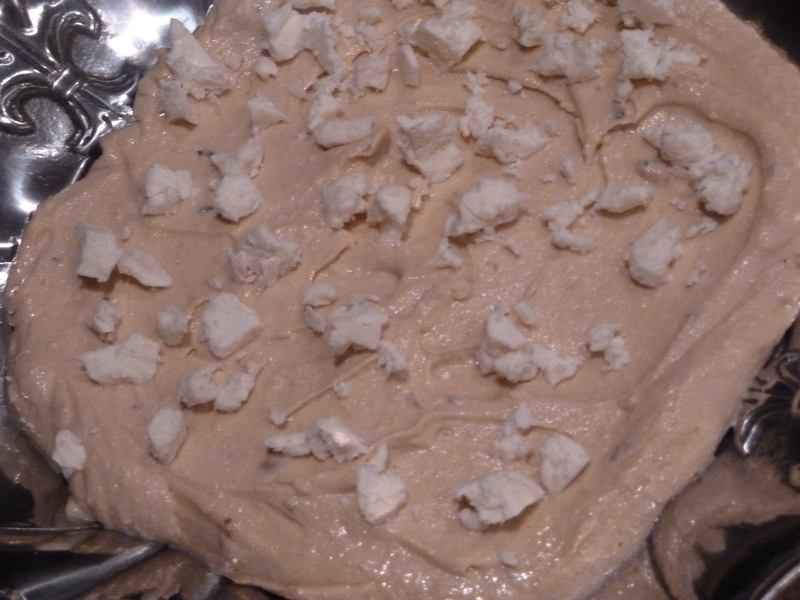 You can use crumbled goat cheese here too. Add the garnishes back to the hummus. Then scatter the chopped roasted tomatoes. Or sun-dried tomatoes or roasted red bell peppers. Whatever you have. Finally, add the chopped kalamata olives. 4 minutes and 28 seconds later you have fancy hummus. 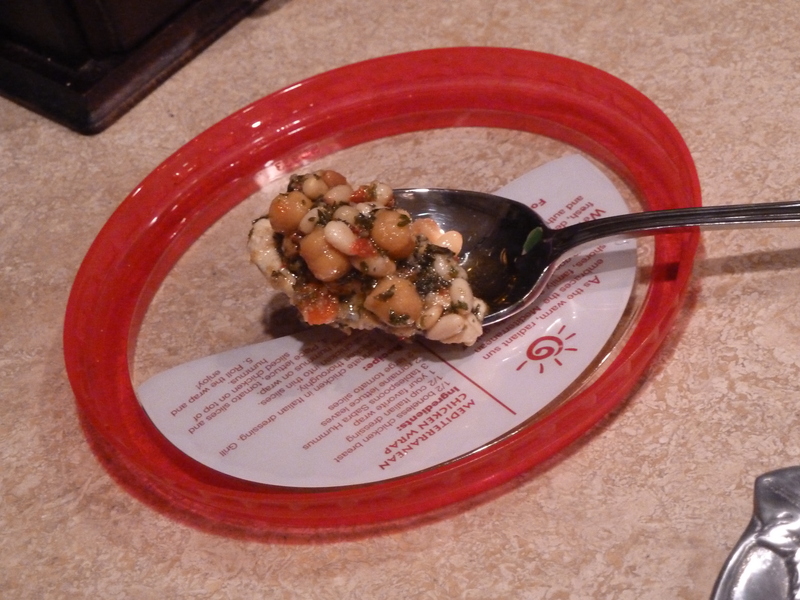 Just pour pita chips into a bowl and you’re ready to serve! Scoop out the garnish on the top of the hummus and reserve. 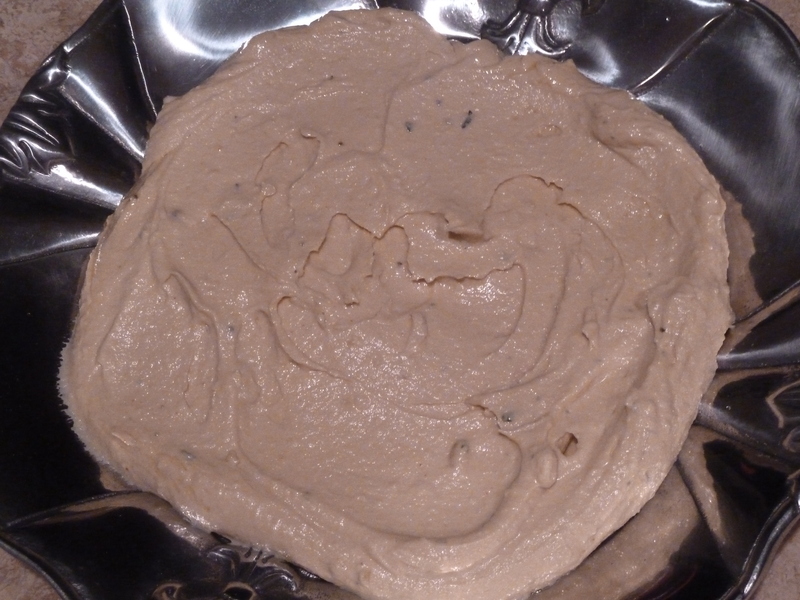 Spread the hummus in an even layer on a platter about 1/4 inch thick. 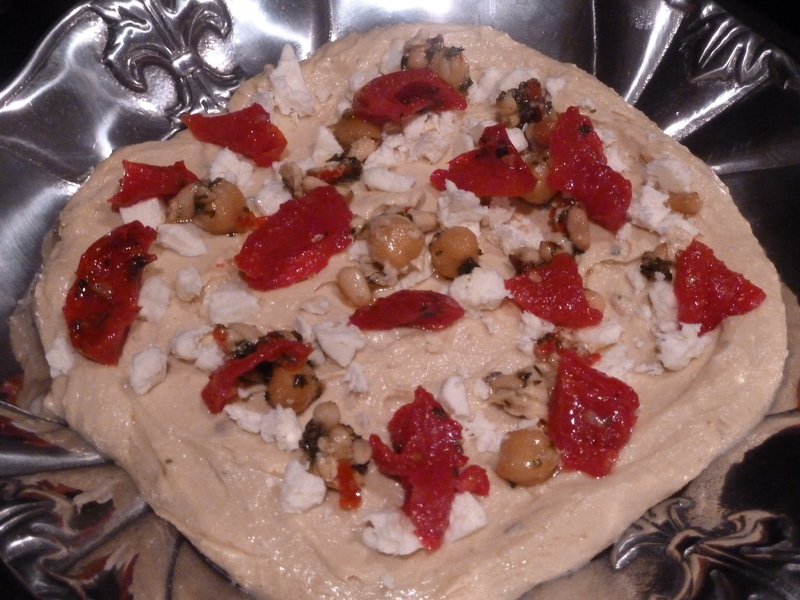 Scatter the cheese, tomatoes, olives and garnish over the hummus. This looks great and easy. My kids will love this.